Recently, I went again to see Star Wars: The Force Awakens. Only this time, I went to one of a handful of Dolby Vision theaters to see it in HDR. It was amazing, cdike watching it for the first time (read my review here). With the Blu-ray of Episode VII coming out this Spring, you can imagine my excitement when I saw that TCL was showing off a 65-inch Dolby Vision HDR 4K TV. 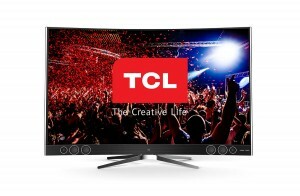 But will the TCL X1 be here in time? Probably not. But when it is, it’ll sure be cool! Let’s take a look. 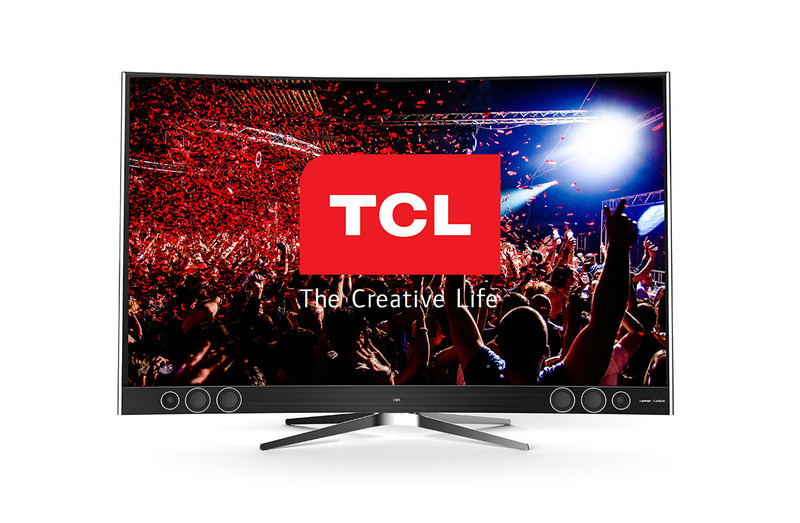 The 65-inch X1 will feature ultra high definition in what TCL calls “quantum dot technology.” This will offer a peak brightness of 1,000 nits, which is about 20% brighter than the current 4K TVs on the market, and twice as bright as that HDTV sitting in your living room. This will give the 288 zones of local dimming plenty of control to enhance the details in brightness and shadow, as well as giving us bolder colors in the image. Add to that support for Roku 4K for streaming, and you have quite the contender for best in show. When viewers see these sets in the store, they may finally have the excuse they need to convince their signifcant others it’s time to upgrade from that 1080p HDTV, even though it’s likely only a few years old. That’s OK, your guest room needs a TV in it, doesn’t it? Anyway, the real issue isn’t the TVs themselves, it’s the content, and we’ll finally be getting to see some in 2016. Even though Star Wars will be here in March on Blu-ray, it won’t be in 4K Dolby Vision just yet. That honor is the domain of both Universal Pictures and MGM, which will be putting out movies with the high dynamic range color gamut first. That’s OK by me, as that means that we’ll get to enjoy both Jurassic World and James Bond in SPECTRE in the process. Then comes Warner Brothers, which will be releasing 35 4K blu-ray titles in HDR, and Fox, which will be partnering up with Samsung to provide titles in their own flavor of HDR to compete with Dolby. That’s right, there are competing HDR standards, and it’s looking like a good ol’ fashioned format war is once again upon us. Remember that HD-DVD player that’s gathering dust in your garage? Well, that’s why I suggest you keep your powder dry on this one, as the early adopter is likely going to have a 4K HDR TV to go right along with it if they choose the wrong standard to support. Then there’s that 4K HDR Blu-ray player, which won’t support both standards either. So as you can see, this is all in the early days, and 8K is breathing down its neck; LG showed off a mammoth 8K TV at CES this week, as well. Frankly, my money is on Dolby. They already have the infrastructure in place to show off Dolby Vision in theaters and now in the home, and while that’s less than a dozen theaters nationwide, they are adding more theaters down the road. They also already have Dolby Atmos home theater systems on the market, and with both TCL and LG showing off their gorgeous Dolby HDR TVs, you can bet that people are not only going to notice, they’re going to want to buy.